The information presented on this page was originally released on May 6, 2010. It may not be outdated, but please search our site for more current information. If you plan to quote or reference this information in a publication, please check with the Extension specialist or author before proceeding. MISSISSIPPI STATE -- Imagine the misery of wearing a winter coat outside in Mississippi as late as May, June or even July. People would want to stay in the shade or in cool water. Eating a big meal would not be very appetizing. Cattle may feel the same way, especially if they are from the longhaired breeds of cattle including Angus, Charolais and Hereford. 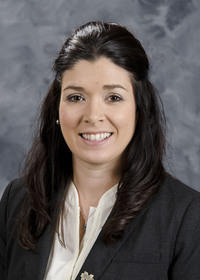 Mississippi State University researchers are taking part in a joint research project with North Carolina State University to establish an evaluation system for cattle hair shedding. Additionally, they are looking for performance differences among cattle that shed their winter coats earlier than others. 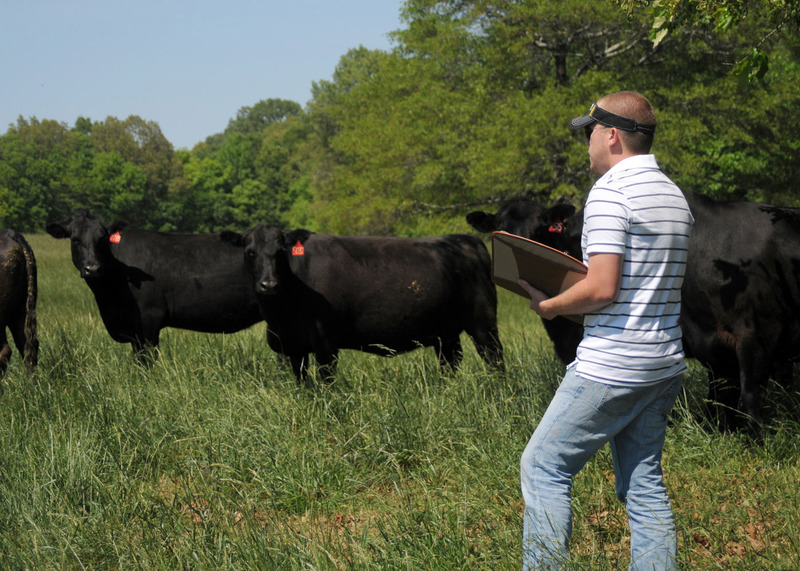 Researchers have evaluated more than 1,000 cattle over the last three years including many from N.C. State and MSU herds as well as several private herds. Scoring is conducted by two researchers monthly from March through July, and average scores are recorded on each animal. Some of the production factors the researchers are considering include calf weaning, reproduction status as related to fertility, and ability to stay in good body condition, particularly throughout the warm months. MSU researchers with the Mississippi Agricultural and Forestry Experiment Station are expanding their information gathering beyond the hair-loss scoring system. “We’ve carried our research a bit further. We are also evaluating hair lengths, thermal images and have taken skin biopsies for estimation of hair follicle numbers,” Smith said. This research could be especially important to breeds of dark color including Angus cattle, whose solid black coats provide additional heat units to their bodies. Funding for a large portion of this research is from the American Angus Association. 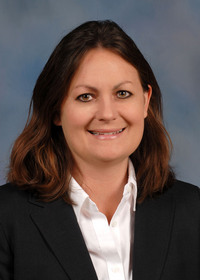 Sally Northcutt, genetic research director for the American Angus Association, said the research could have a significant impact on breeders across the nation. The geneticist said about 50 percent of the registered Angus cattle in the country are produced through artificial insemination. Angus bloodlines are evaluated on 21 genetic values including temperament, carcass quality, calving ease and weaning weights. It is possible hair shedding could become another one of the values that impact breeders’ selections. Jack Evans of EE Ranches in Winona said he has seen a connection in performance and hair loss in cattle for years.